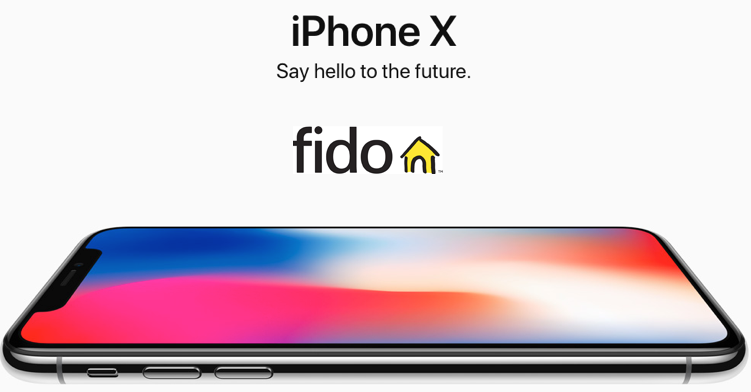 Rogers flanker brand Fido is offering a sweet iPhone X ‘win back’ offer right now which looks to be targeting former customers in Ontario. According to RFD user ‘Rogues2017’, Fido gave them a call today and offered a 64GB iPhone X for just $29 upfront on contract, with a $60 plan with 5GB of data. 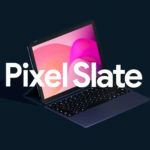 The offer also included waived activation fees and port-in fees. Another offer made over the phone was an iPhone 8 Plus for $0 upfront (or Galaxy S series smartphone), with a $53 plan with 5GB data, on contract. The Fido agent also offered a bring your own device (BYOD) plan of $41 with 4GB of data with unlimited Canada-wide calling. When Apple launched its iPhone XS and iPhone XS Max, it removed the iPhone X from its website, as it is no longer in production. The iPhone X is still a very capable phone and at $29 with a $60/5GB plan, that’s a pretty decent deal. Back in June, Fido’s ‘win back’ offer for iPhone X was at $99 upfront for the device on contract with a $60/5GB plan. Fast forward nearly five months later and this offer is even sweeter now at $29. Less than a month ago, the iPhone X was still being sold on Apple.ca for $1319 outright. If you recently switched from Fido, it may be worth giving them a call to see if you qualify for a similar iPhone X ‘win back’ offer.